Grazing herbivores in the wild suffer much more, as they face starvation and predators every day. 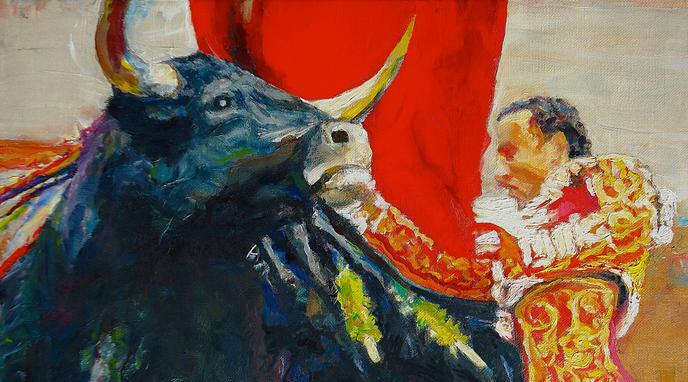 If we want to ban bullfighting to reduce suffering, by the same logic we should not allow animals to live in the wild. Banning animals to live in the wild and thus forcing them to sacrifice freedom for security, is not our decision to make, nor can we evaluate what a wild animal would prefer.